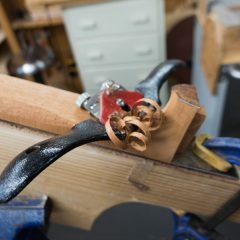 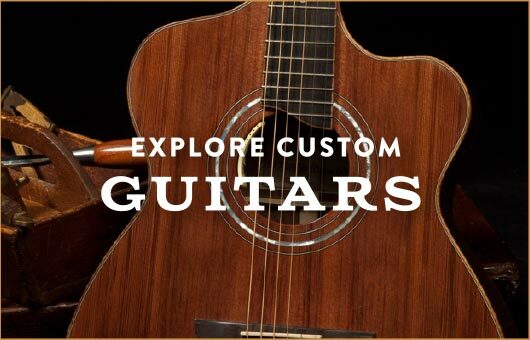 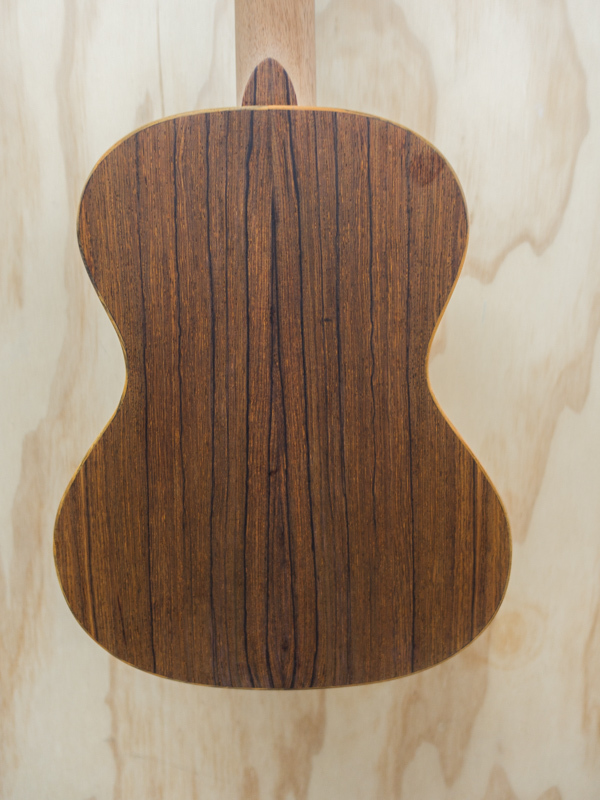 Love this Lichty classic combo of Cocobolo and Sinker Redwood in a long scale design. 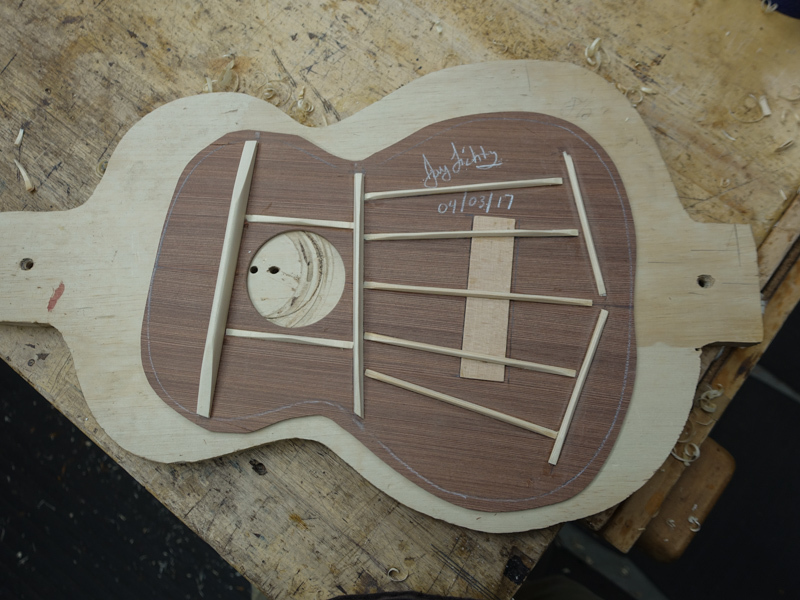 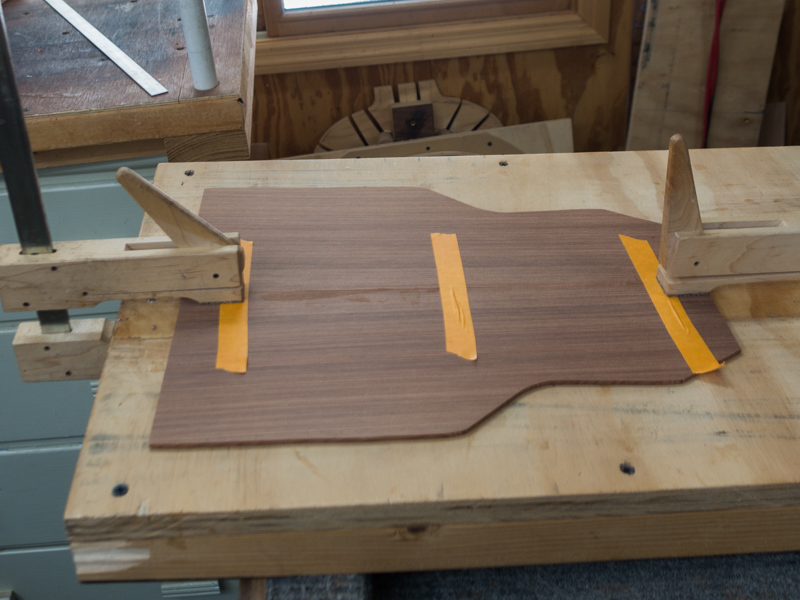 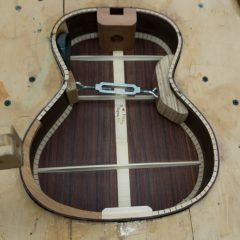 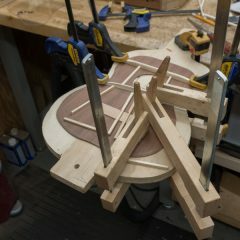 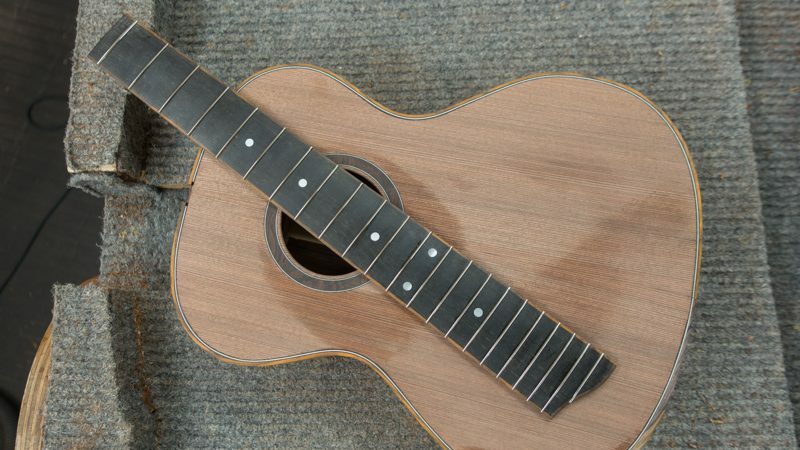 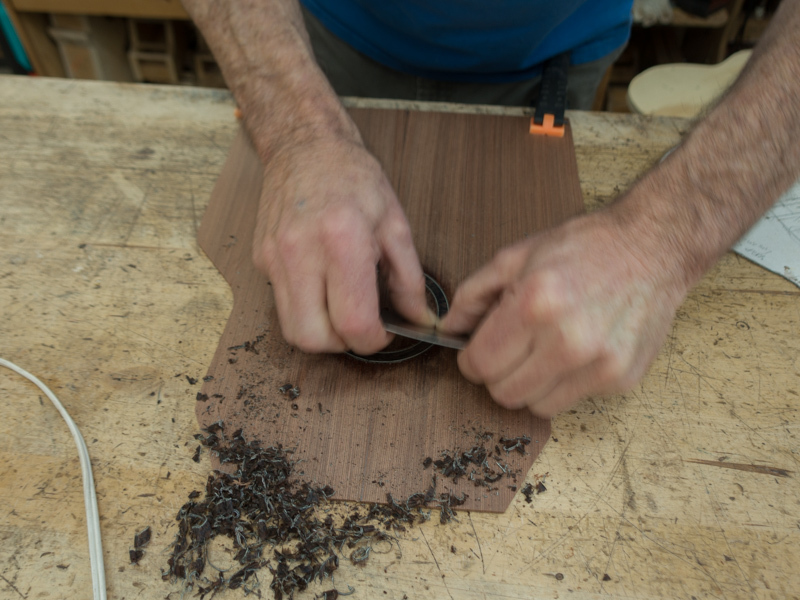 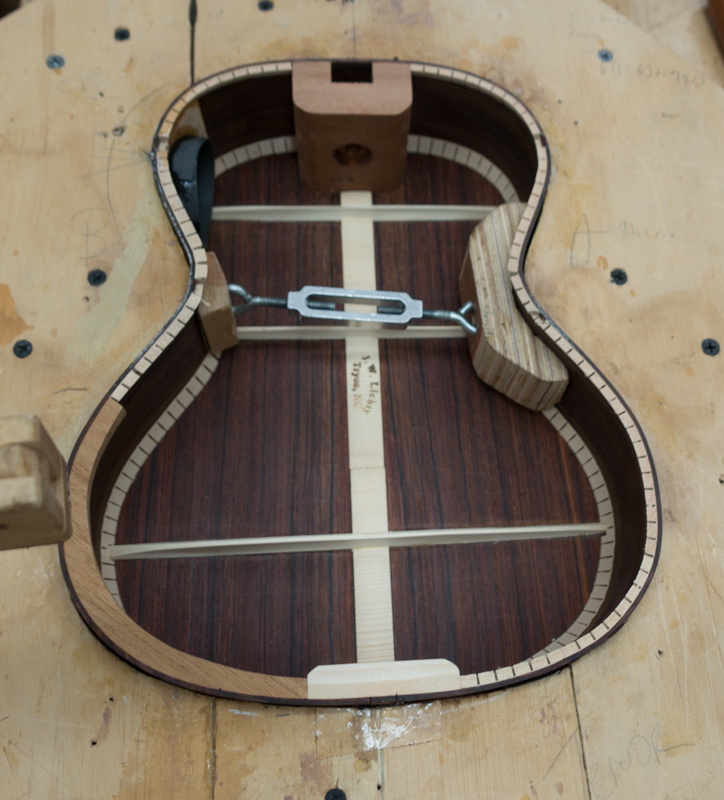 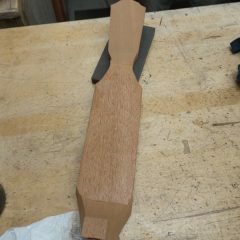 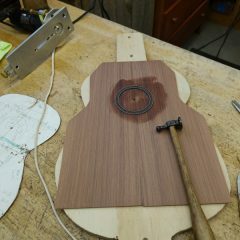 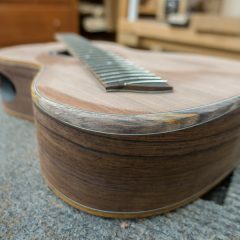 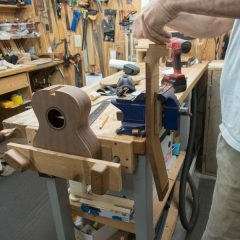 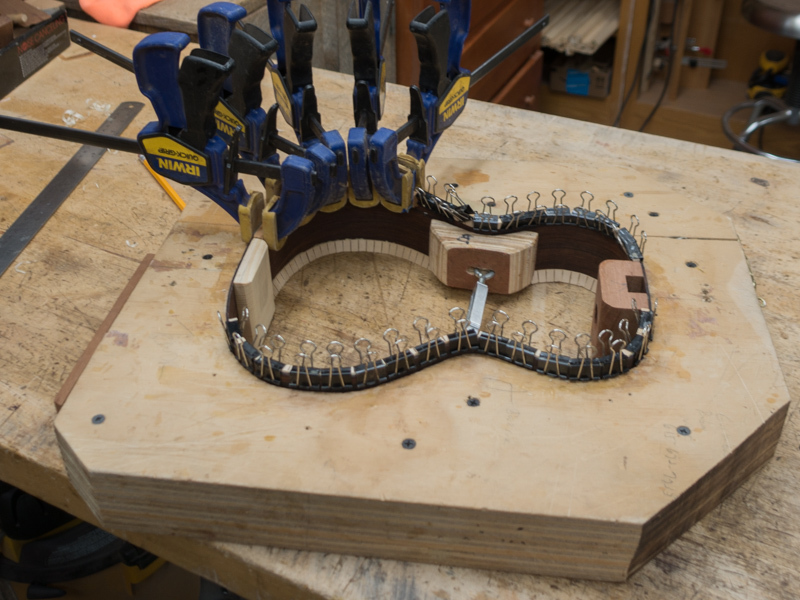 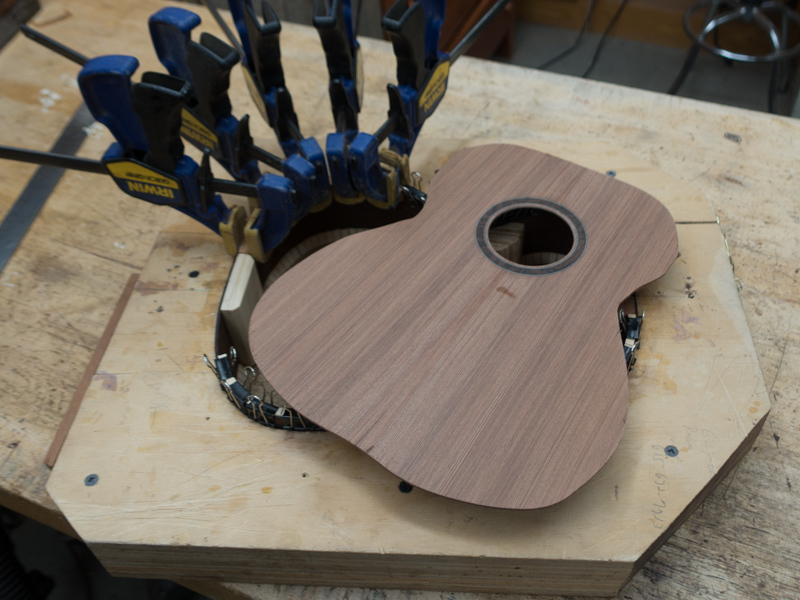 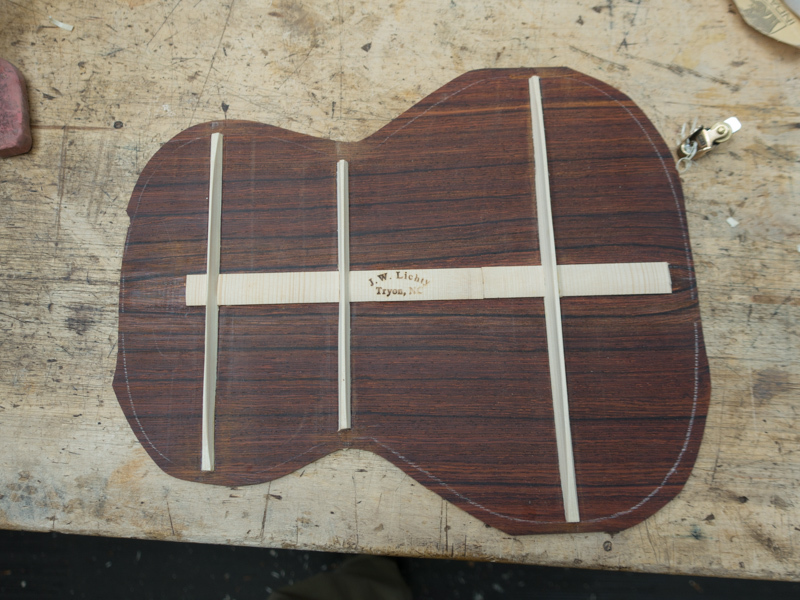 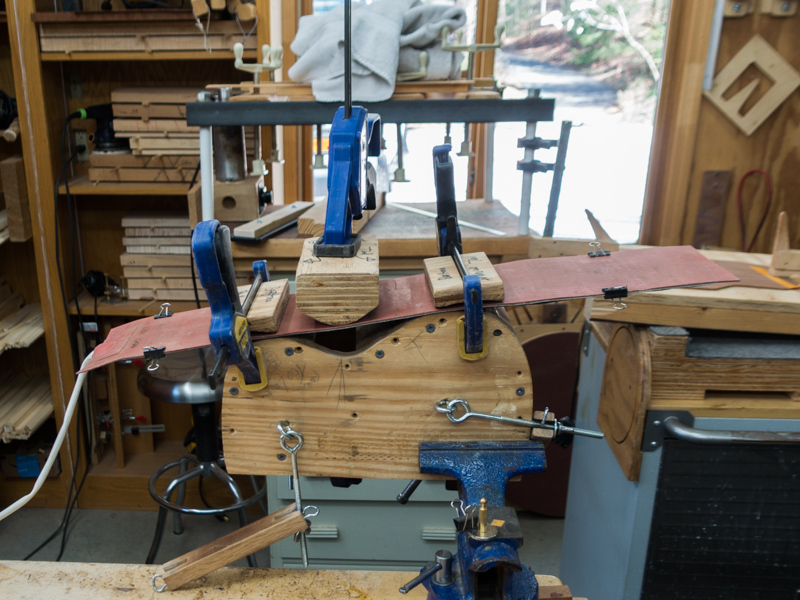 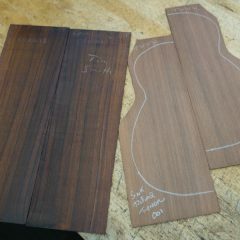 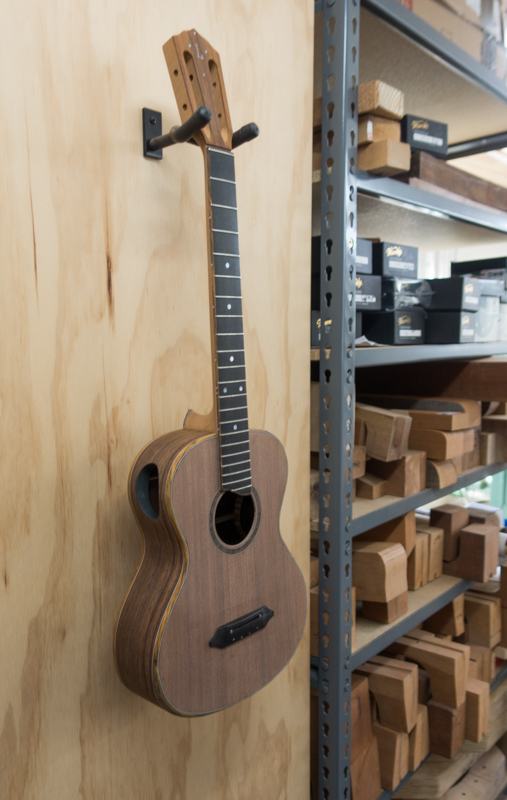 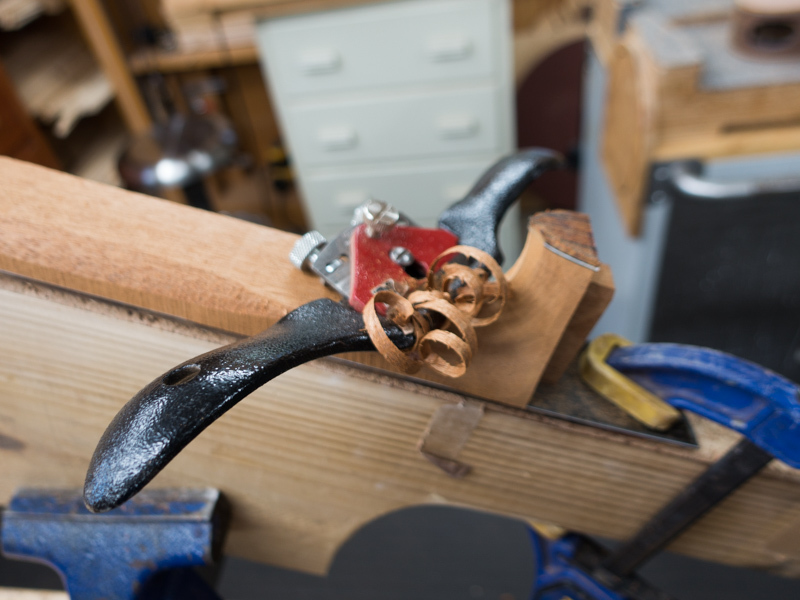 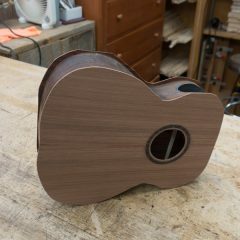 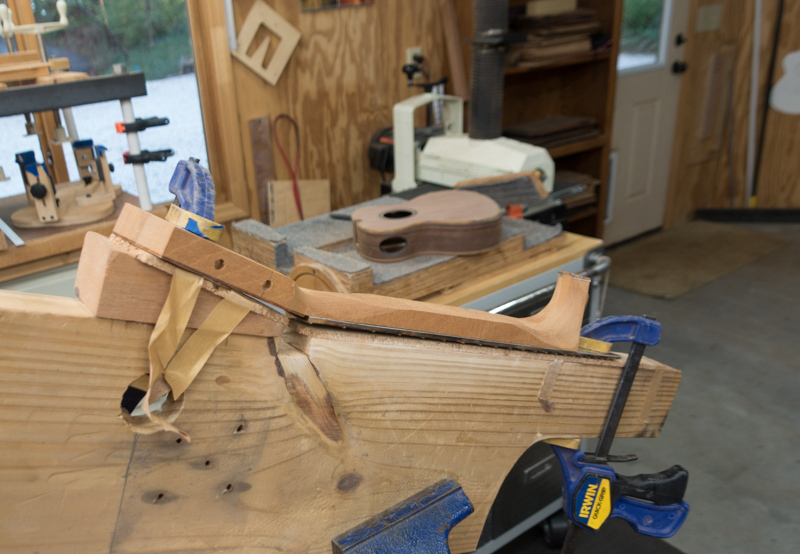 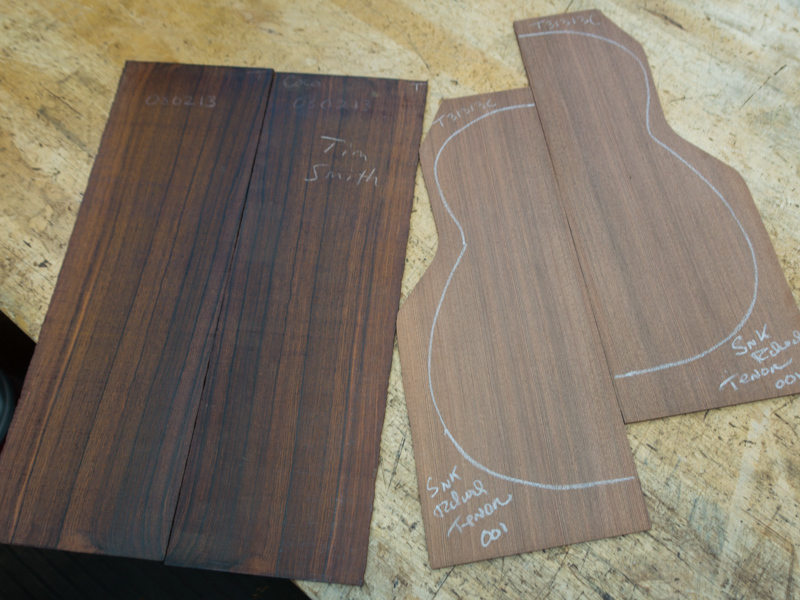 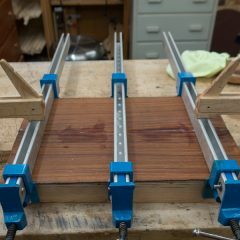 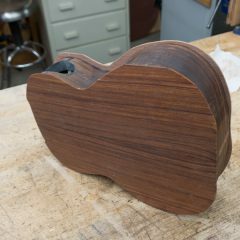 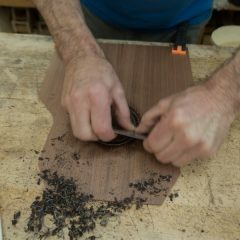 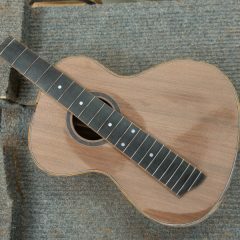 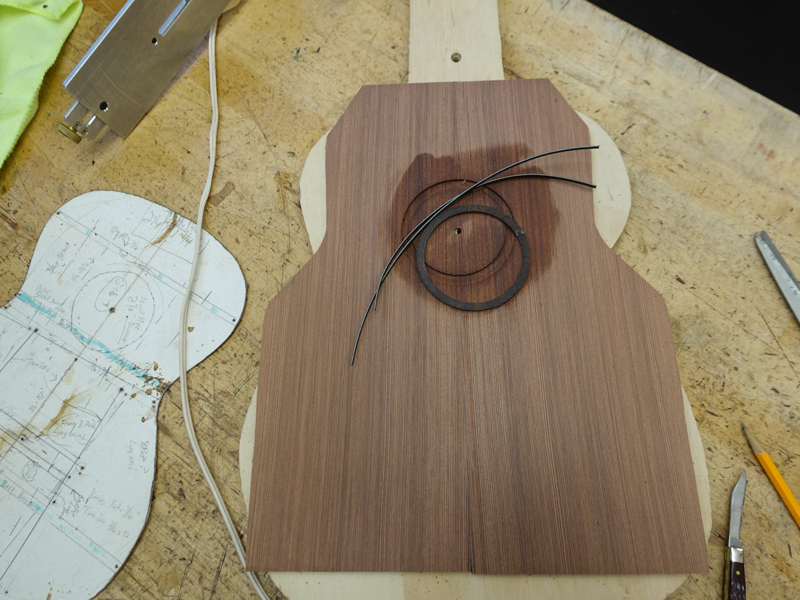 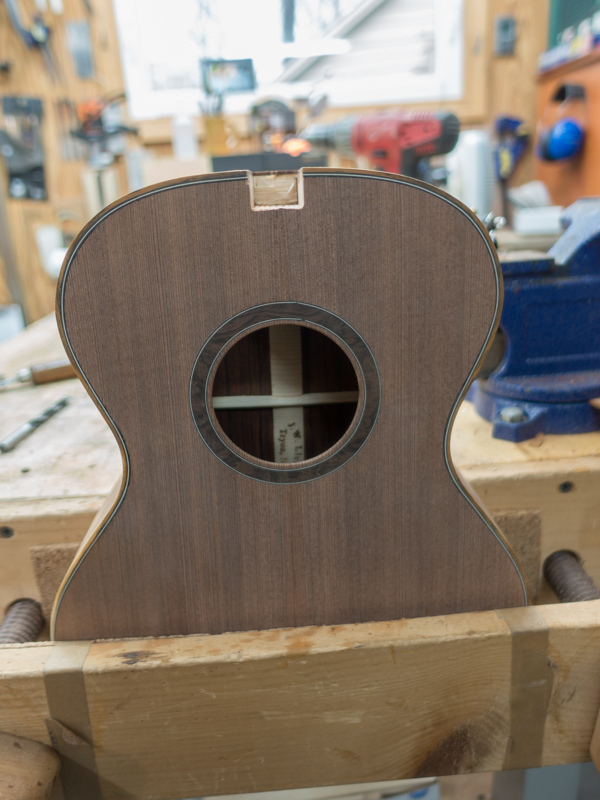 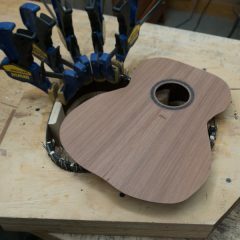 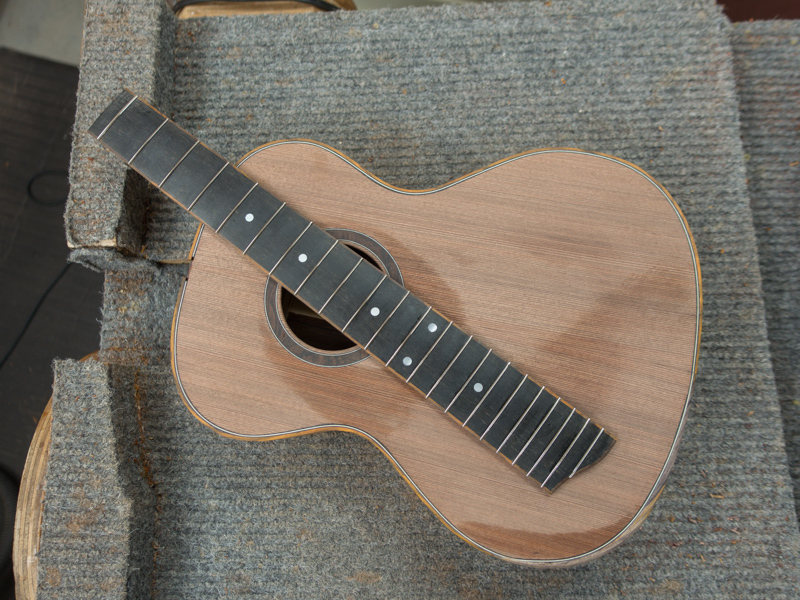 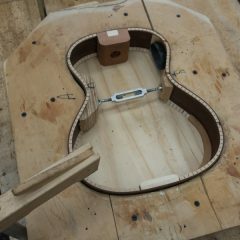 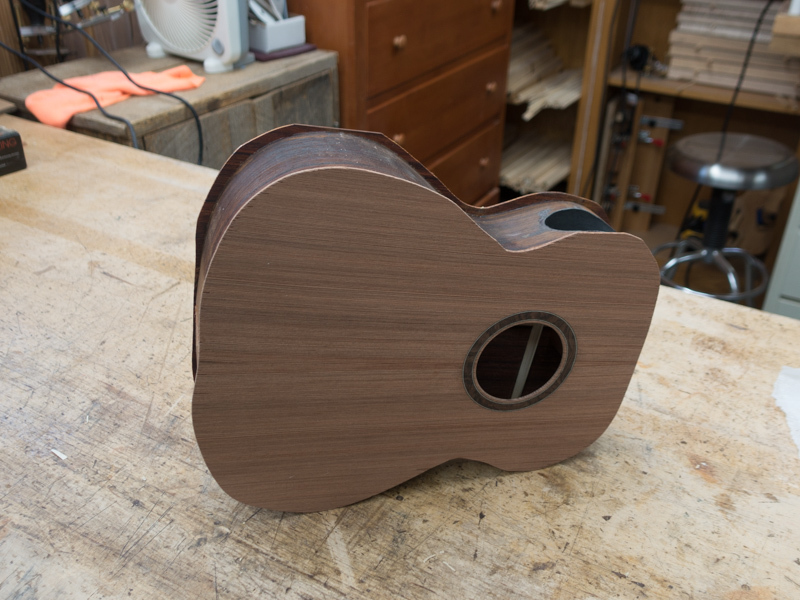 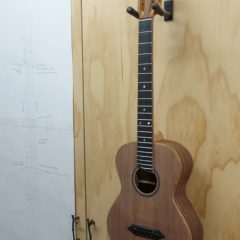 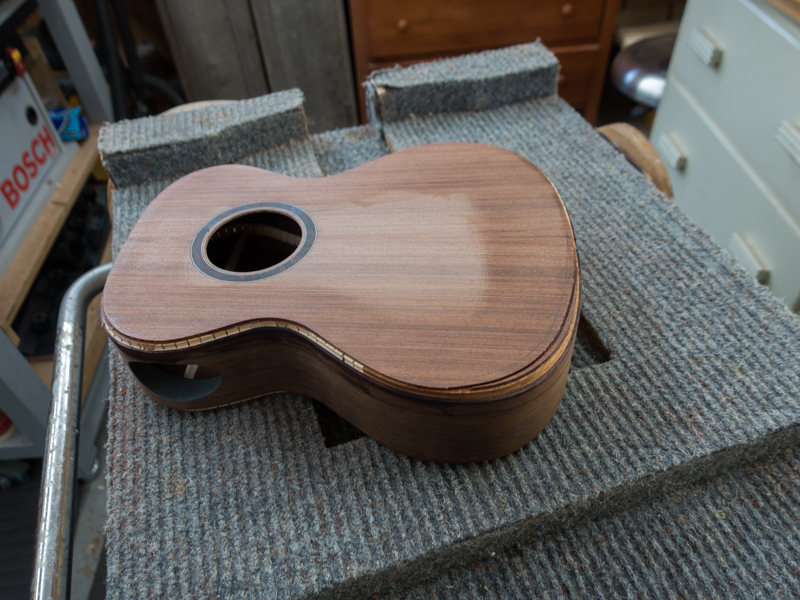 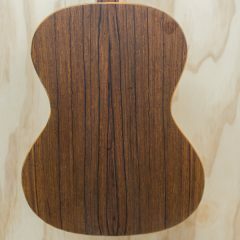 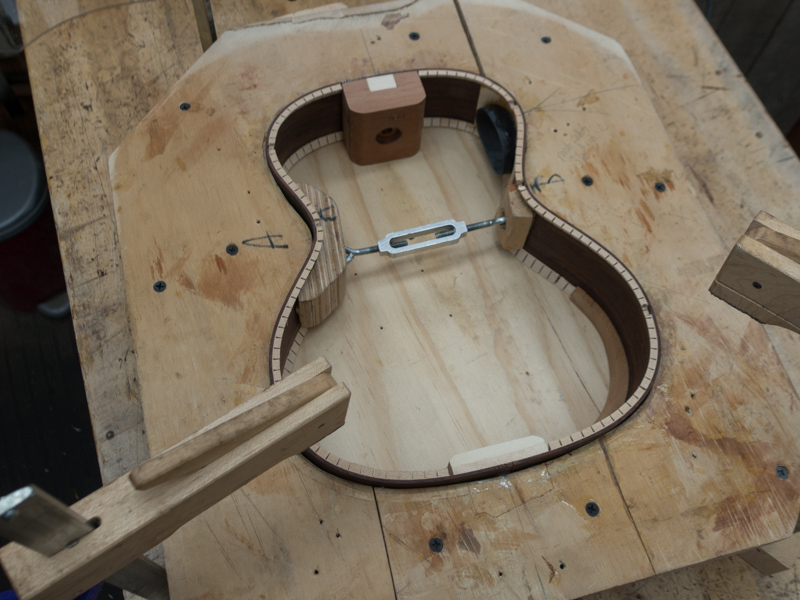 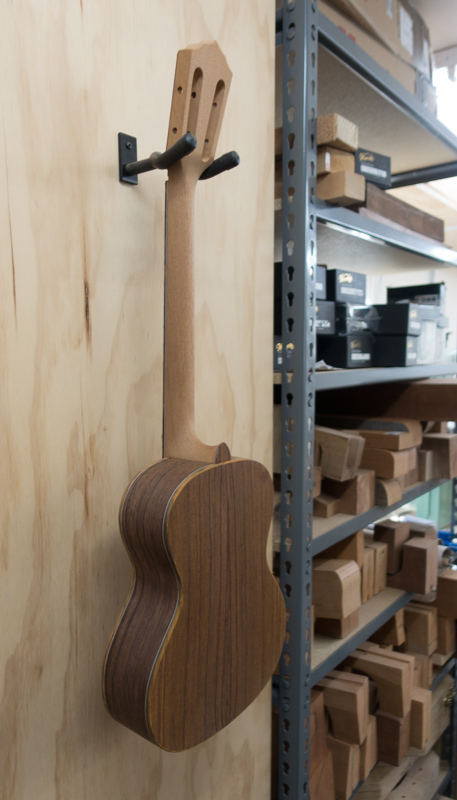 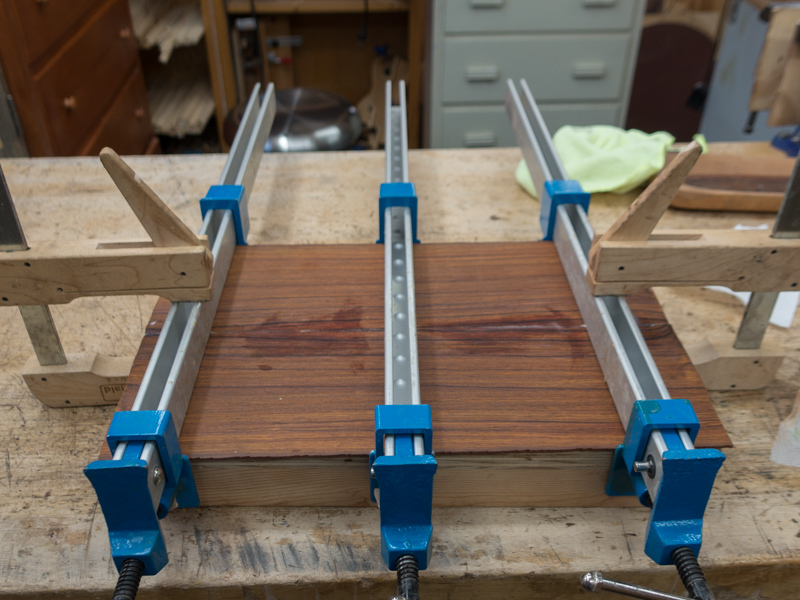 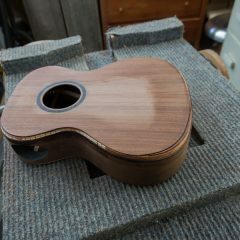 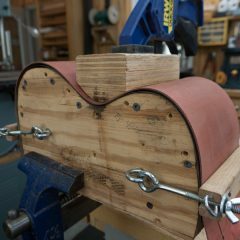 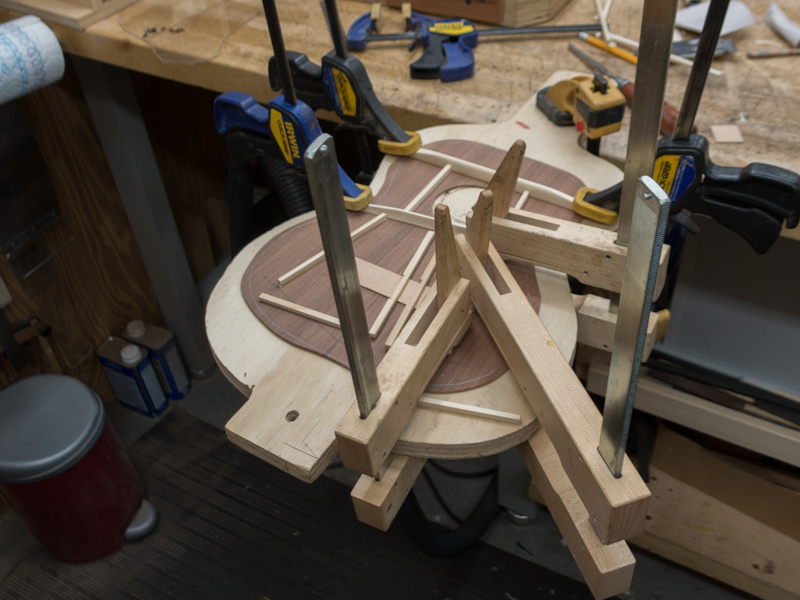 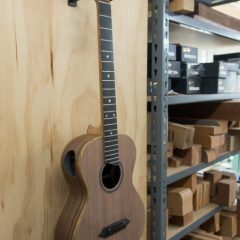 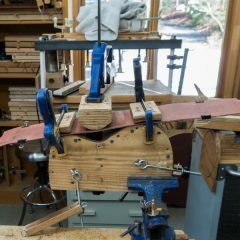 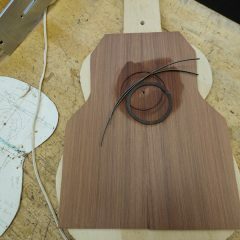 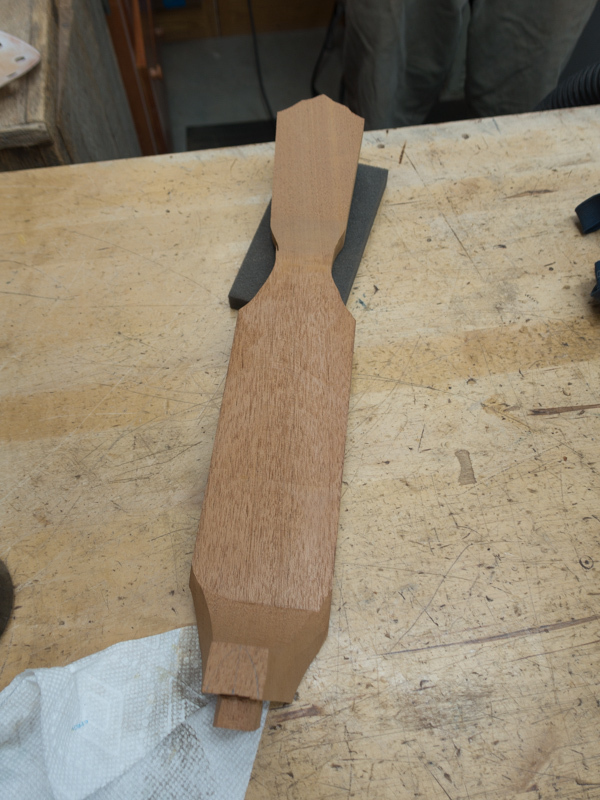 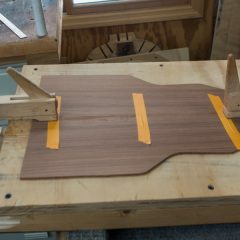 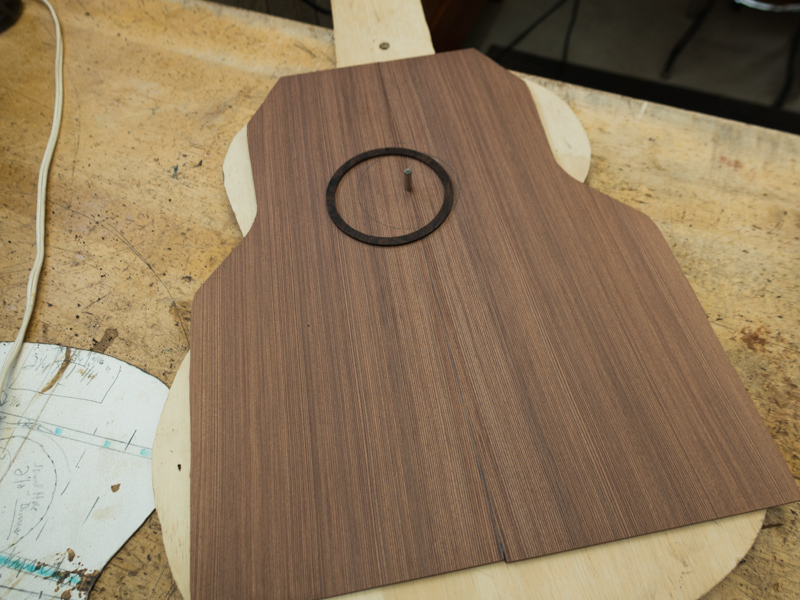 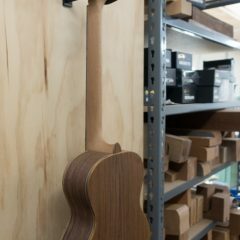 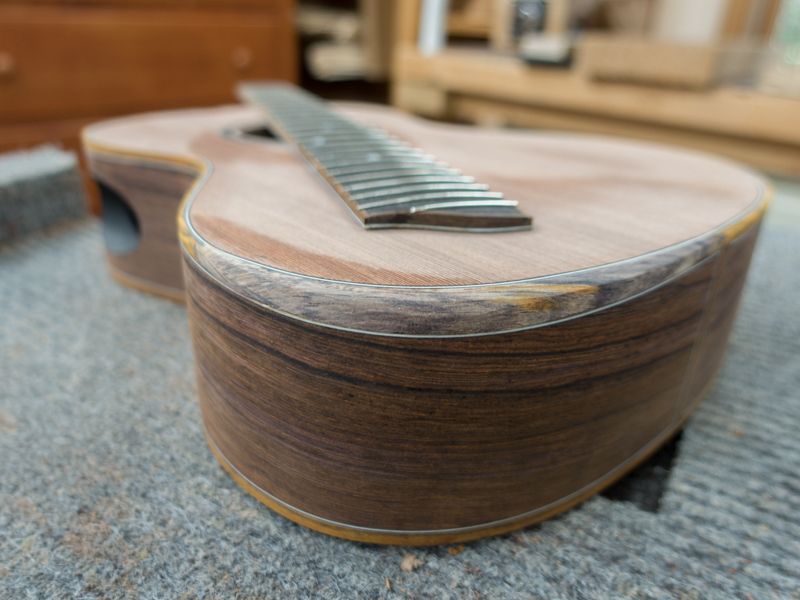 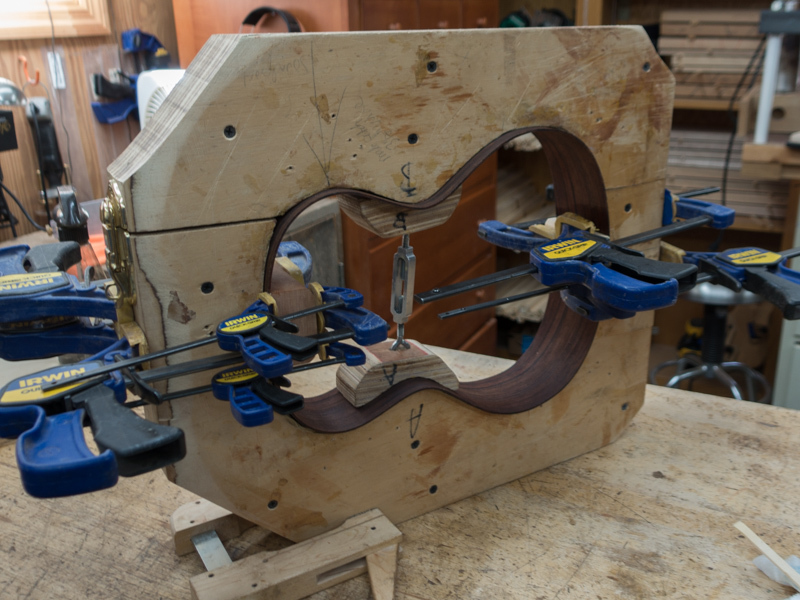 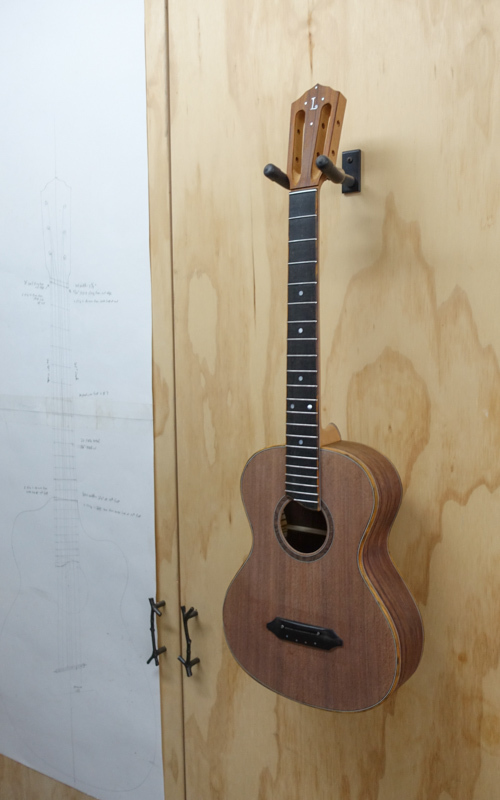 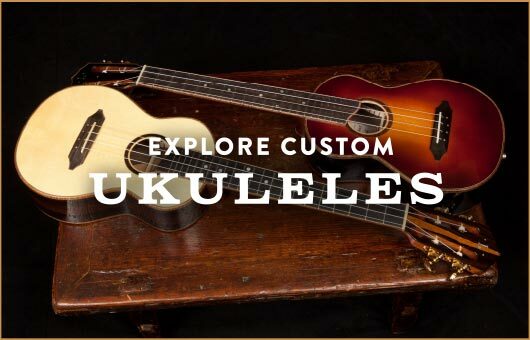 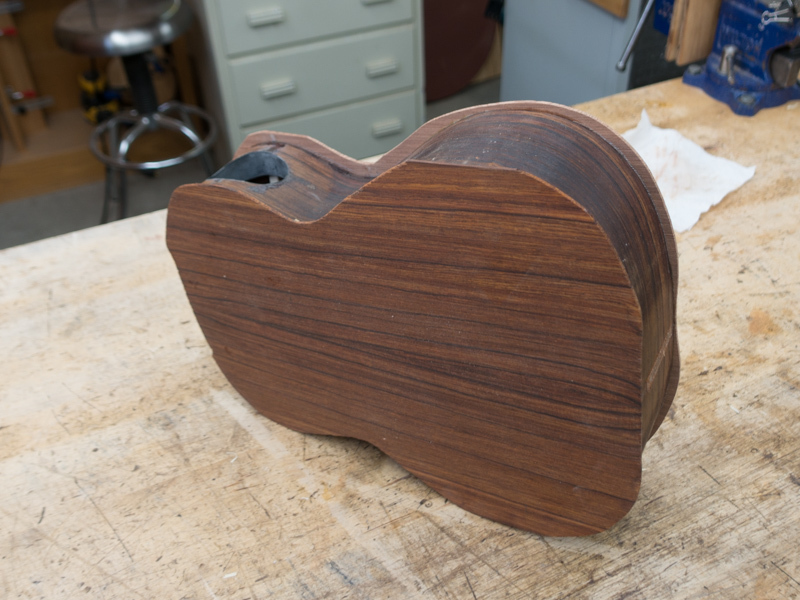 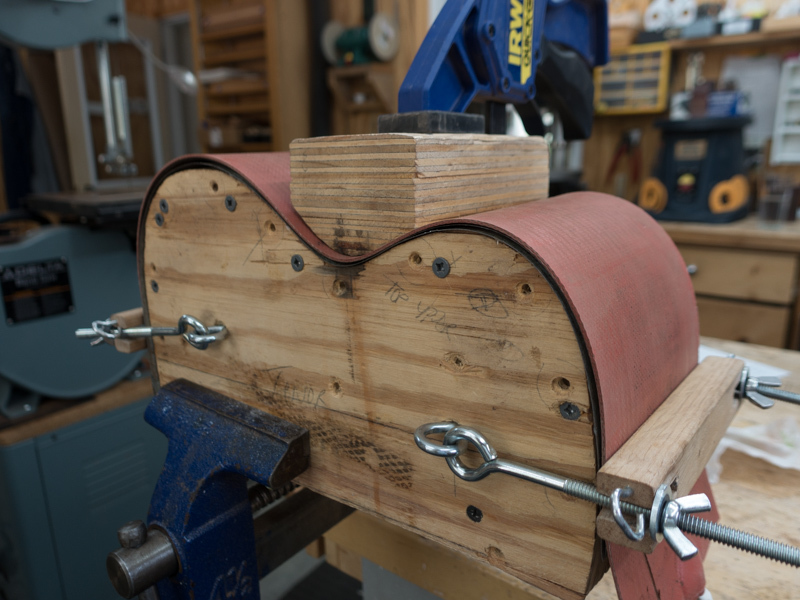 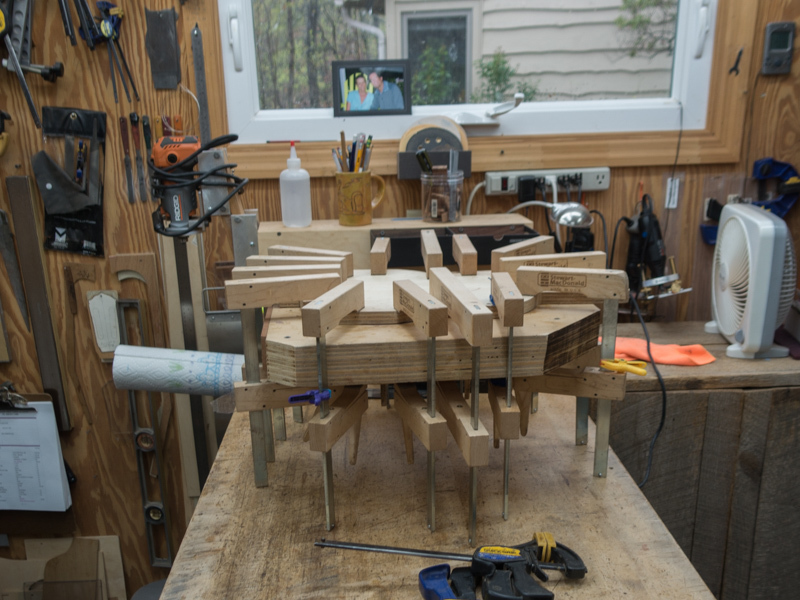 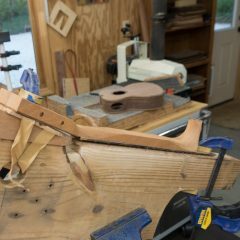 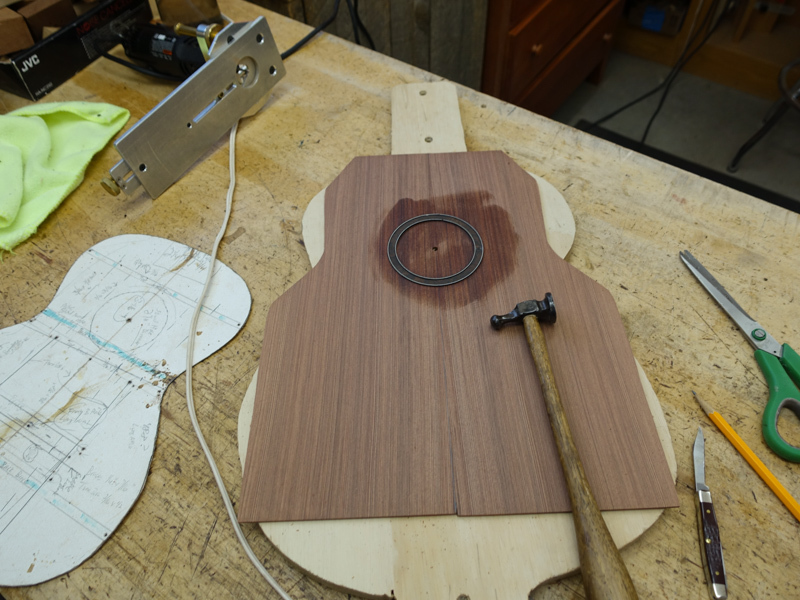 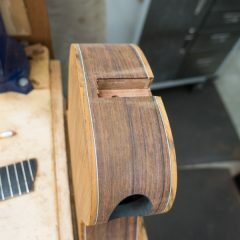 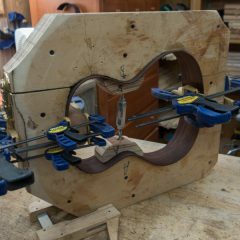 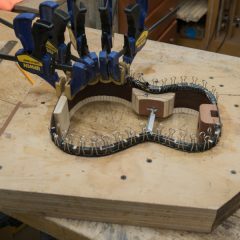 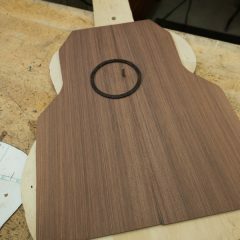 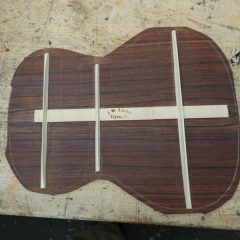 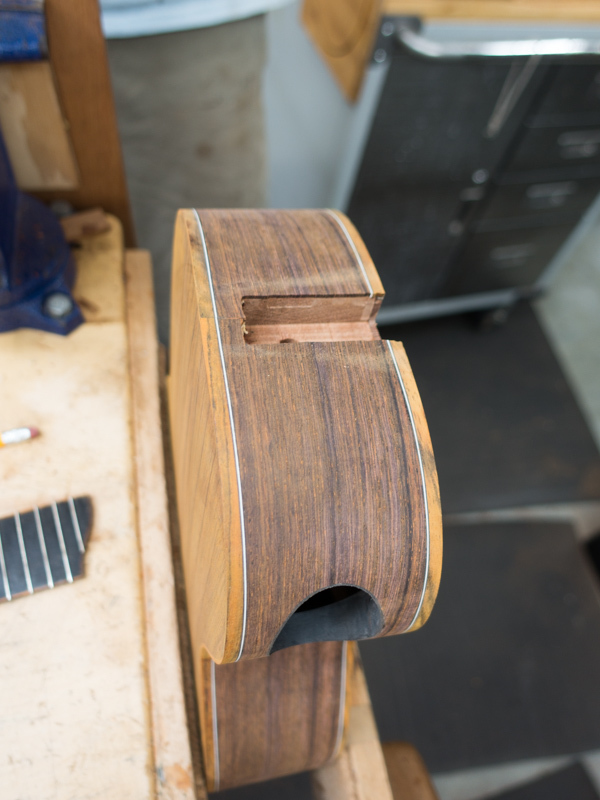 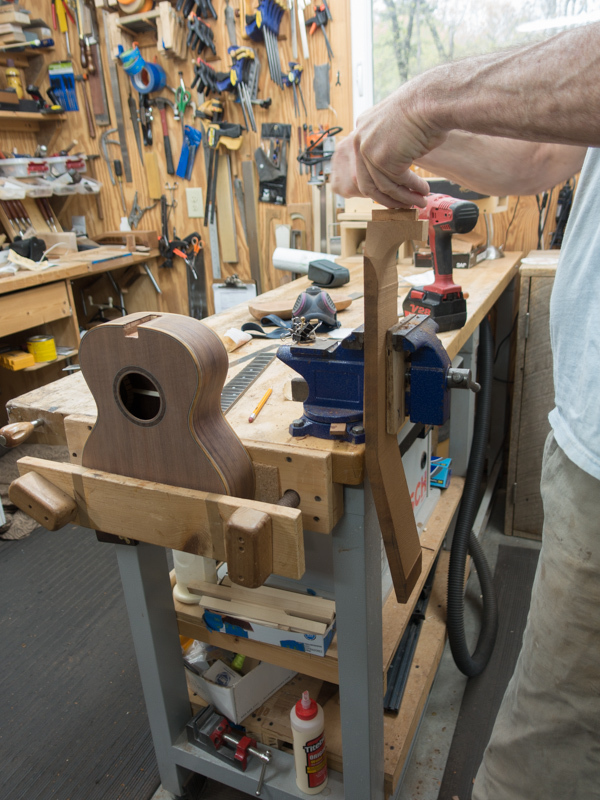 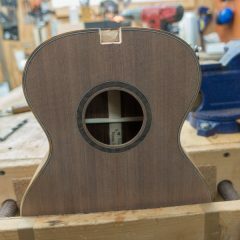 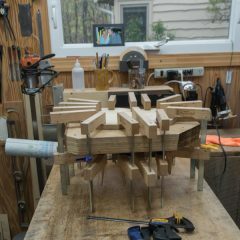 This custom uke is being crafted with details like a beveled armrest and slotted headstock. 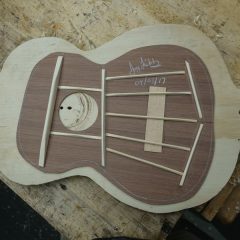 She is a beauty in the making!